Can you believe, August is almost over?!? How did that happen? You know what that means though for us crafters! That means we get to start some fall projects soon. Have you yet? But first, let’s see how last week’s party went. I hope you had a chance to see them. If not, see last week HERE. To give you extra exposure, we pin every instructional post you are linking up to this board! Come and follow us on Pinterest! We would love for you to spread the word about this party!! We want everyone to join! Our permanent co-host is Domenica from Easy Sewing For Beginners, a blog full of tutorials, projects and videos! Last week we had a guest host, Linda from Sew Happily Ever After! And she agreed to party with us again this week! We will pin every instructional post but won’t be able to comment on every post, but if you are one of our favorites, we will comment to let you know! 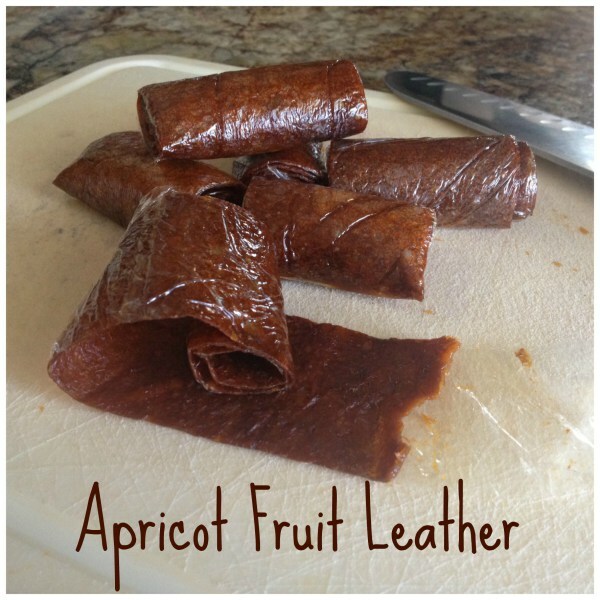 Domenica picked this yummy recipe to make Apricot Fruit Leather from The Chocolate In My Life, what in interesting recipe! Linda picked this fun Candy Bar Printable from The Crafty Blog Stalker. It’s perfect for a back to school teacher gift! 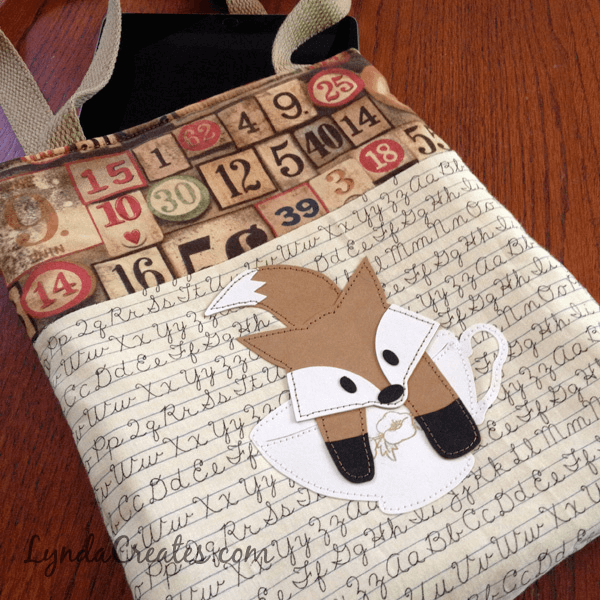 My favorite post from last week is this Sizzix eclips fox from Lynda Creates. This is a cute project and the outcome is adorable! Check it out! Ready to party now?? We sure are! Let’s see what you have been up to lately! Thank you for featuring my Candy Bar Printable and thanks for the party too! We love it! Thank you for partying with us all the time!! Thank you so much for Featuring my Fox in a Tea Cup Bag. Thrilled to be featured! We love it!! Thank you so much for partying with us!! Thank you for featuring my fruit leather! I love using this technique with so many different fruit purees. So easy and so yummy! Thanks for your fun parties! Yes, it sounds delicious!! So happy you like partying with us!! Bummer, I’ve missed it! Denise, so sorry, life’s crazy here. But luckily, a new link party week is just about to start, isn’t it? Have a great day!